Topo Gigio encapsulates the Italian style of dining, urging patrons to indulge in an intimate gathering while cherishing a meal which honours classical Italian flavours. Topo Gigio’s diverse menu of Italian cuisine allows the chefs to use the finest ingredients – taking into account availability and seasonal variations as well as tempt regulars with something new and interesting. As expected of any good Italian restaurant, Topo Gigio is particularly good at producing quality pasta dishes. The Lasagna that we had was no exception. Layers of al dente pasta were filled with cheese and hearty bolognese. The flavours were complex and rich. From the specials menu, the whole flounder exceeded expectations. Cooked to absolute perfection, the natural sweetness of the very fresh fish was allowed to shine through. 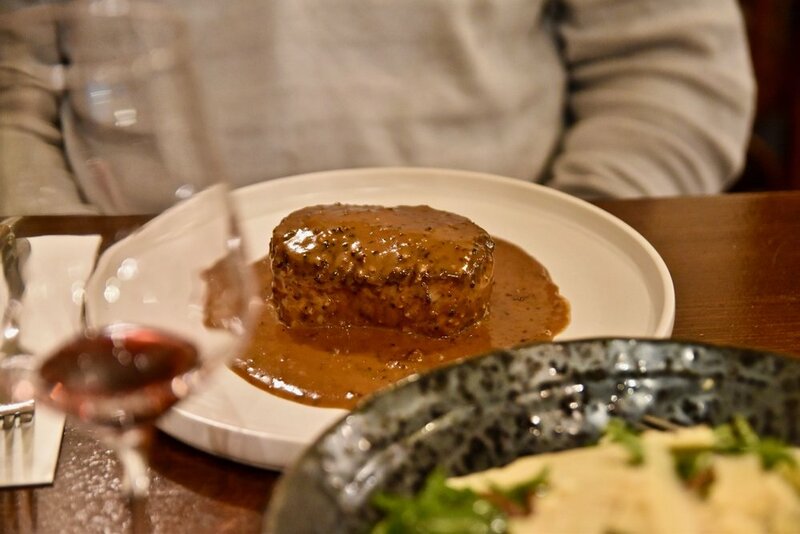 For something heartier, do not go past the Eye Fillet which we recommend you have with their beautiful pepper sauce. The delicious piece of perfectly cooked eye fillet was delicious. A light searing ensured that it was lined with a thin crisp layer packed with caramelised beef flavour. The meat was intense with characteristic beefy notes and a deep earthy richness. Texturally, the beef was sublime with a decadent melt in the mouth, almost buttery, consistency. 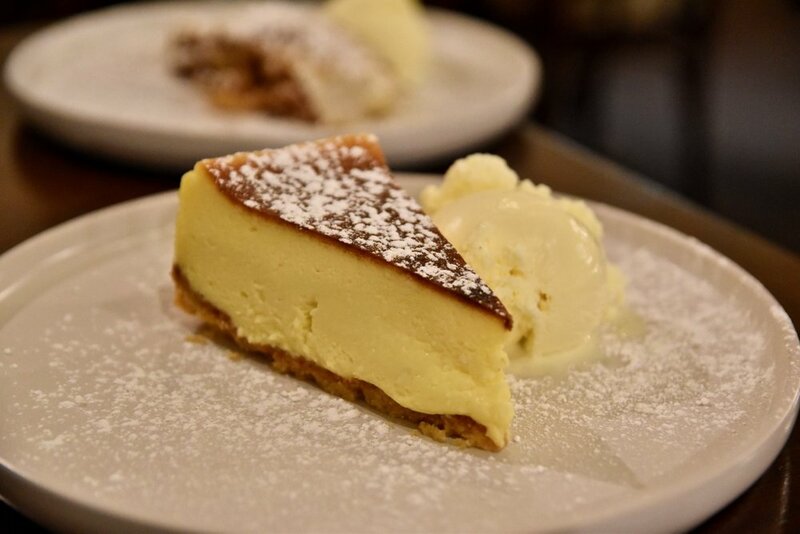 To finish, the house made hot apple strudel and cheesecake will conclude your visit on a sweet high. An Italian restaurant with Italian hospitality Topo Gigio delivers warm and friendly service and an authentic Italian dining experience which celebrates the smells, taste and comfort of a country-style Italian home.